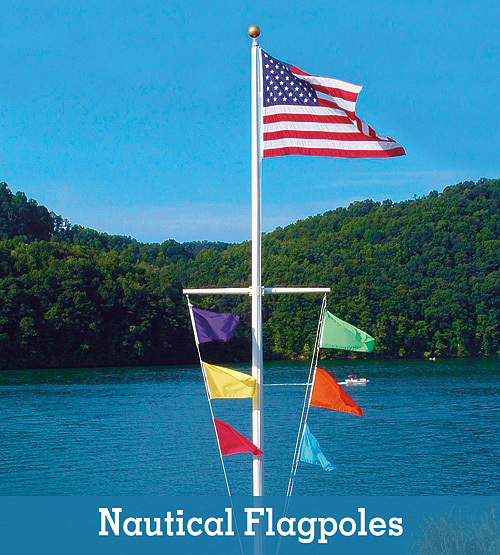 1-800-527-3902 | Call us for personalized service! 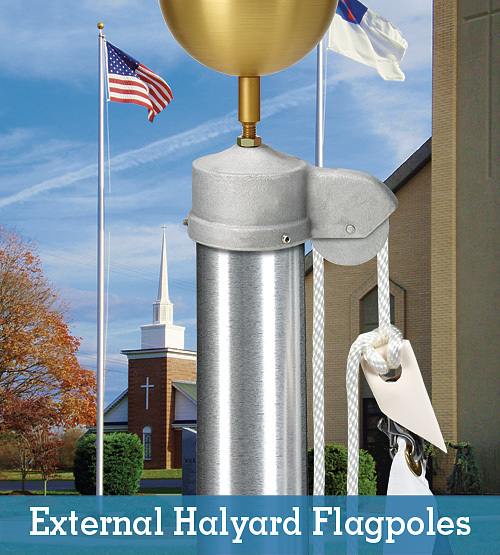 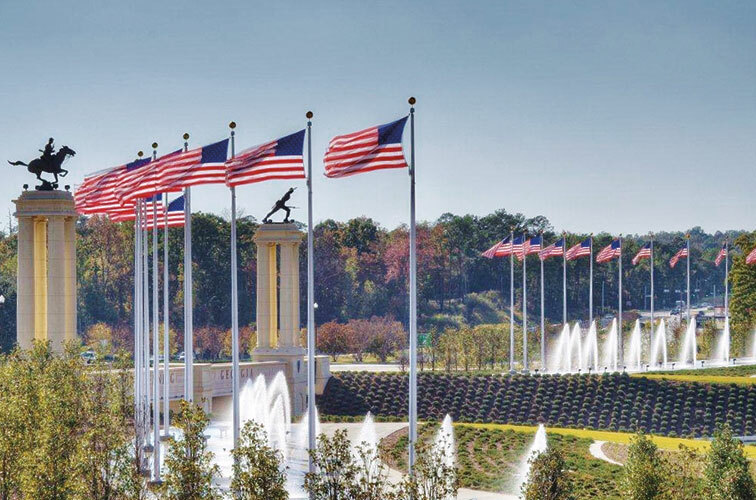 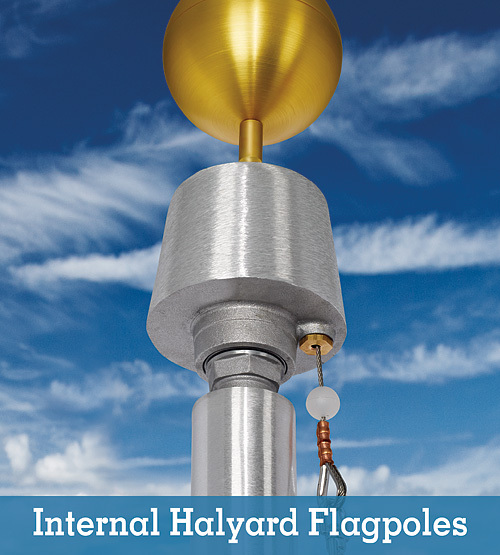 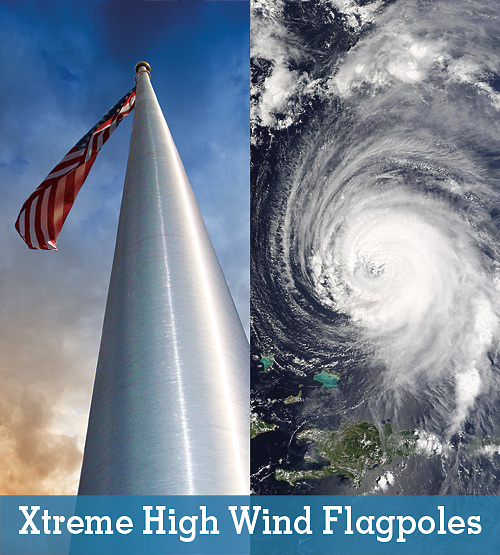 Great for architects, designers, and specifiers of flagpoles! 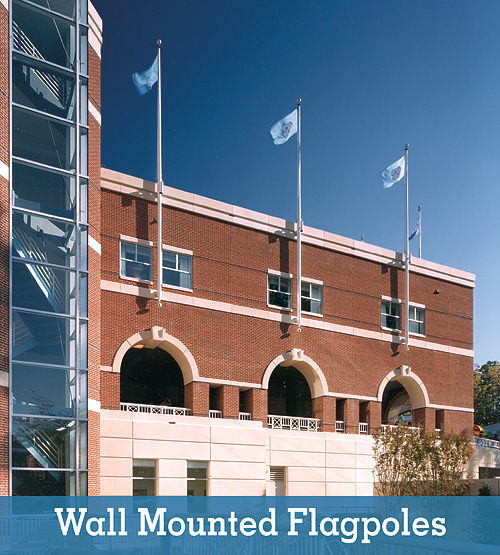 Step-by-step guide creates flagpole specification drawings to match the requirements of any project.